Specials | Salute our nation's military veterans, their families and communities with this special collection of performances and tributes. Get Started. Celebrate with one of the performances below. A musical tribute to the U.S. troops from the South Lawn of the White House. A PBS music special from the South Lawn of the White House. President and Mrs. Obama host this all-star tribute to the men and women who serve the United States in advance of Veterans Day. 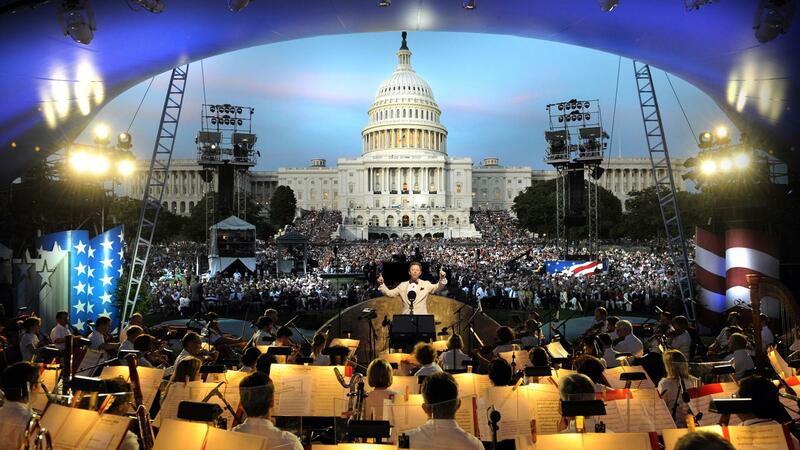 The National Memorial Day Concert, broadcast live from the West Lawn of the U.S. Capitol, continues the two-decades-long tradition of honoring the service and sacrifice of all our men and women in uniform, and their families. Watch the live broadcast of A Capitol Fourth, America’s favorite Independence Day tradition, featuring performances from some of the country’s best-known musical acts and the greatest display of fireworks anywhere in the nation. 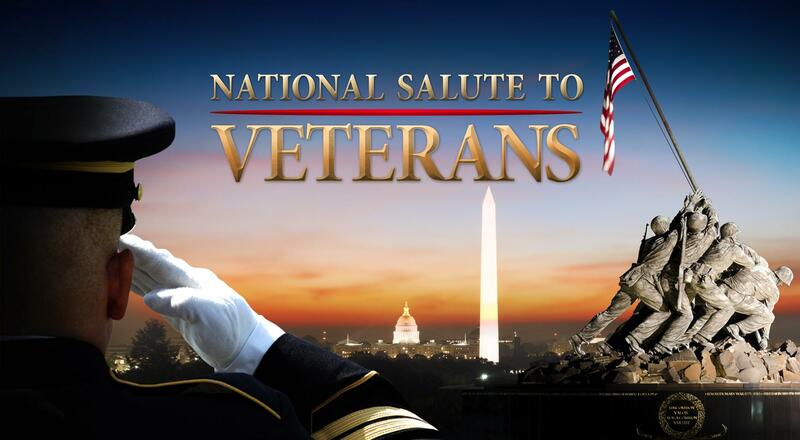 "National Salute to Veterans" honors the 22 million American who have served throughout our country’s history. Hosted by acclaimed actors Gary Sinise and Joe Mantegna.